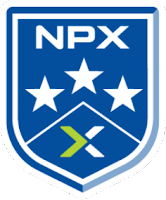 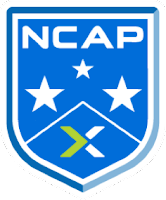 Nutanix Platform Expert (NPX) is the highest level of certification awarded by Nutanix. 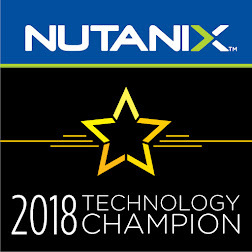 It validates that recipients have demonstrated the ability to design and deliver enterprise-class solutions on the Nutanix platform, using multiple hypervisors and vendor software stacks. 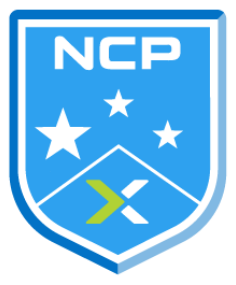 For complete details on the program and its requirements, download the NPX Design Review Preparation Guide or contact the NPX Program administrators.